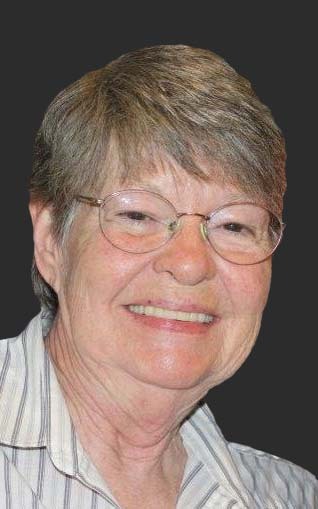 Nancy Ann Felmet Holt, 74, passed away Thursday, January 31, 2019 following a brief illness at the Hospice Home. She was born March 25, 1944 in Alamance County to the late Dorus Richard Felmet and Dessie Meree Wright Felmet and was married to the late William Bruce Holt who died in 2009. She is survived by her sons, Michael Holt and wife, Traci, Brian Holt and wife, Wendy and Leon Carr; grandchildren, Aaron (wife Beth), Alex, Anthony, Ayanna, Elijah, Elon, Kelly (husband Masi), Laurens, Layden, Miranda, TiQueena and one great grandchild, Connor; sisters, Barbara “Kitty” Bradshaw and husband, June, Nina Hypes and Vicki McGee; brothers, Mack Felmet and wife, Marie and Dickie Felmet. She was preceded in death by her husband, parents, an infant daughter, Jean Marie Holt; and siblings, Pat Cates, Gail Petterson, Nettie Felmet, Jack Felmet, and “Hen” Smith. The family will gather for a celebration of life service at a later date. In lieu of flowers, please make donations to the Hospice of Alamance-Caswell, 914 Chapel Hill Road, Burlington, NC 27215.